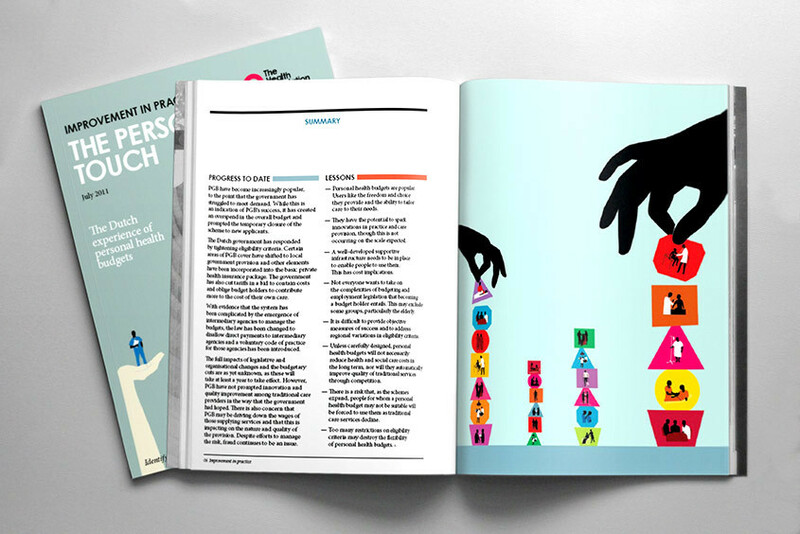 Caitlin acted as commissioning editor for this series of indepth case study publications, working closely with the research team at the Health Foundation. This role involved briefing authors and plenty of hands on editing and project management. 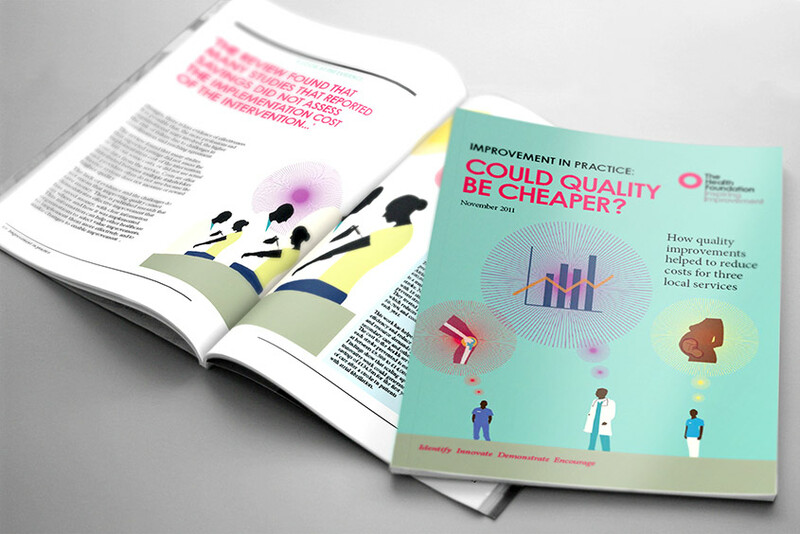 One of the series, Could Quality be Cheaper?, was shortlisted for the Medical Journalists Association awards.